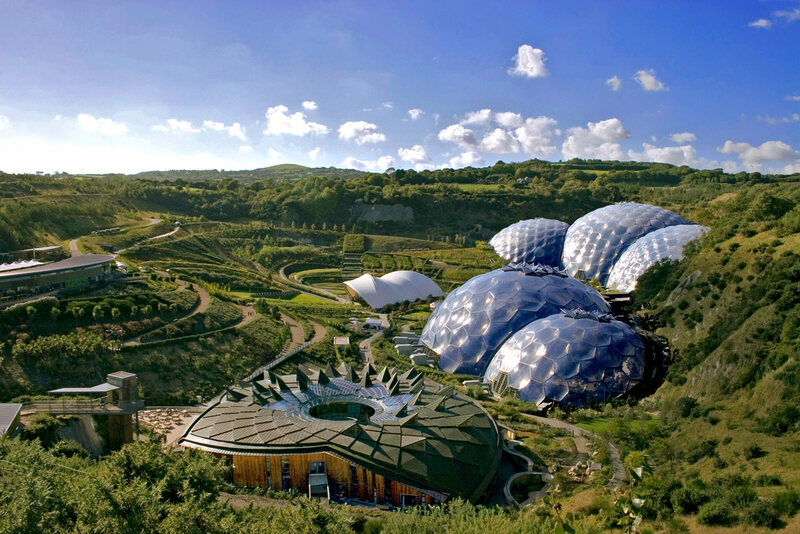 Spend a day at Cornwall’s world-famous gardens, eco visitor attraction and educational charity with Rainforest and Mediterranean Biomes – great for a family day out! 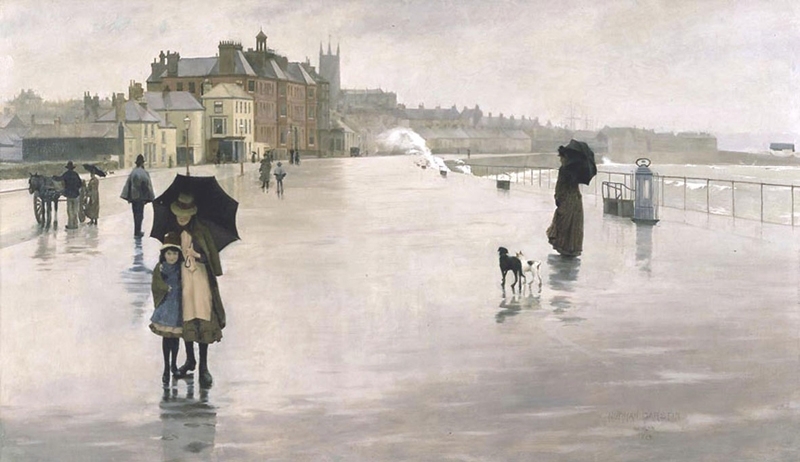 Art fans and Cornwall lovers alike should head to Penzance where Penlee House showcases the Newlyn School artists (c.1880 – c.1940) including Stanhope and Elizabeth Forbes, Walter Langley, Harold Harvey and Laura Knight. A subtropical paradise with a stunning coastal backdrop. Discover the magic of this beautiful Cornish valley garden, explore under canopies bursting with exotic blooms and follow vibrant tunnels of colour that cascade down to our very own secluded beach on the Helford River. 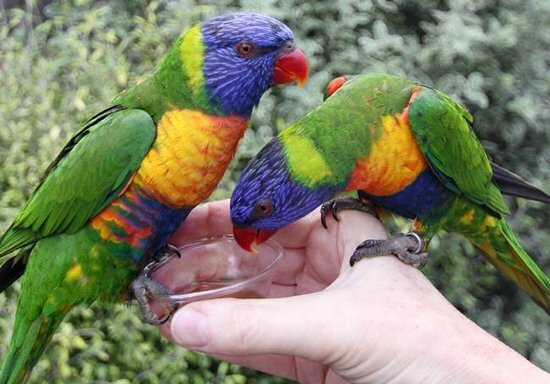 Animal lovers will be spoilt for choice at Cornwall’s award-winning zoo featuring over 130 different types of animal. 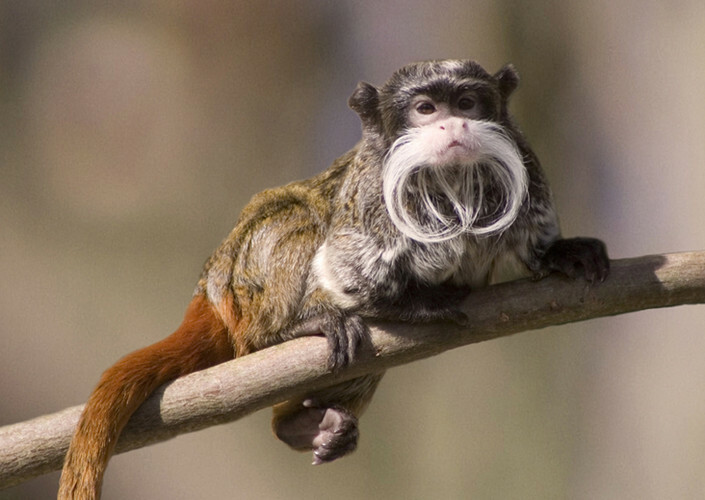 Newquay Zoo is home to some critically endangered species including the beautiful Red Pandas, Owston’s Civets and Black Wildebeest. 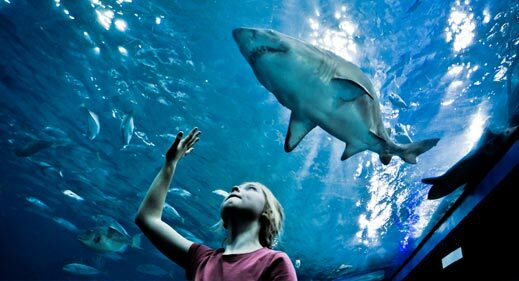 The UK’s largest aquarium will take you on a journey from the foreshores of Plymouth Sound to the coral reefs of the tropics. Feed the penguins then have birds of prey swoop low over your heads at one of their regular and informative bird shows. Finish the children off in the Jungle Barn for a peaceful evening! Force 10 storm, zero visibility, 40ft waves, someone needs rescuing. It’s time to go to work! Discover our National Heritage at this interactive and educating venue. 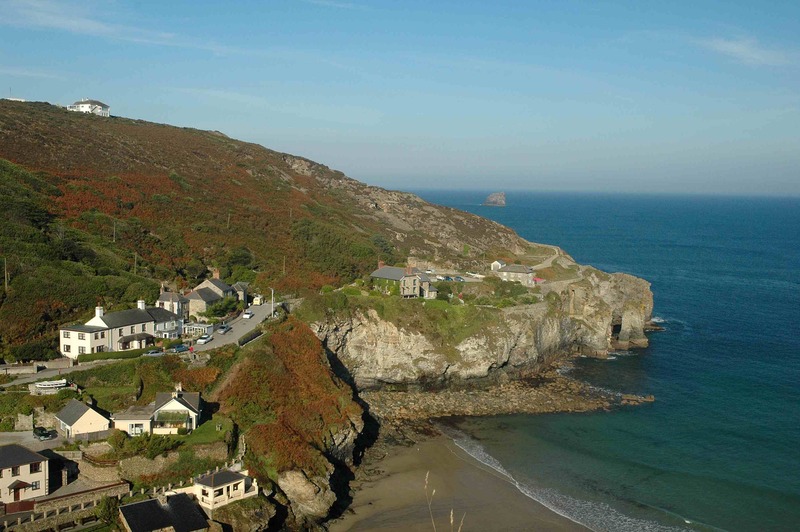 We are lucky enough to be situated on the Coastal Footpath, with walks long or short from your doorstep. 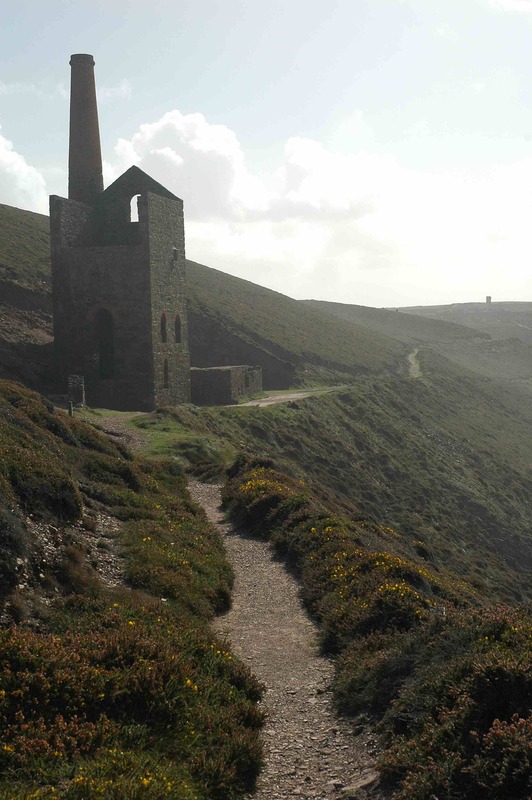 Cornwall is blessed with extremely varied terrain; from rugged and remote cliff tops to sheltered estuaries and busy harbours. 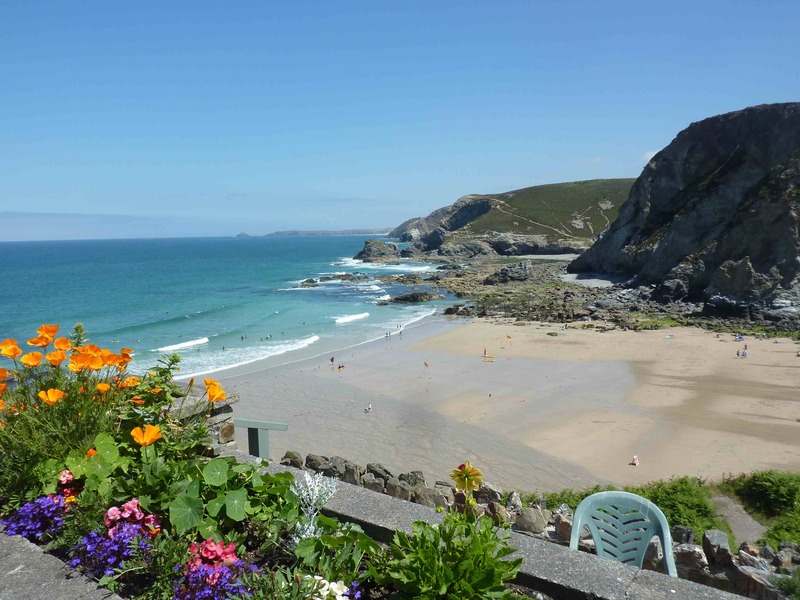 Moorlands, plateaux incised by steep coastal valleys, intimate coves and long pebble or sand beaches. 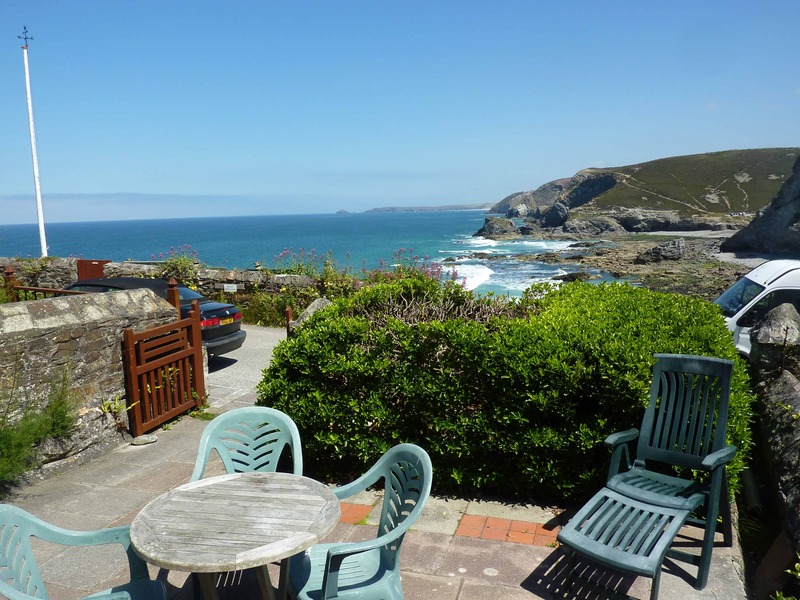 Specialising in quality self-catering holiday cottages in the Cornish village of St Agnes, we would love to welcome you, your friends and family to Cliff House, Sea View or Pier Cot cottages. 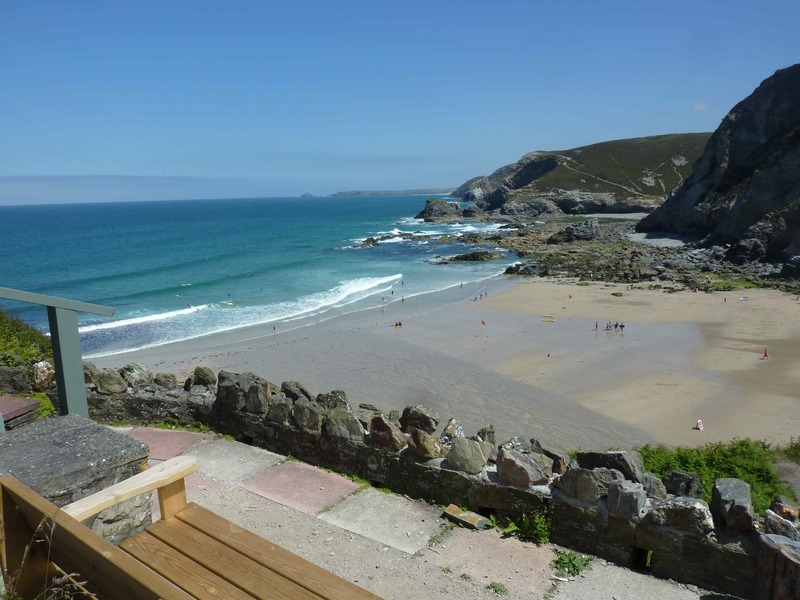 We hope to make your next cottage holiday break that extra bit special; whether you’re bringing your children for adventures in the school holidays, or looking for a romantic retreat where the sound of breaking waves will lull you to sleep. From fresh bass to crab, you’ll be wowed by flavours straight from the sea. 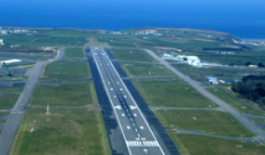 And just a warning – have a pasty for lunch on your first day here, and you’ll want one every day of your holiday! 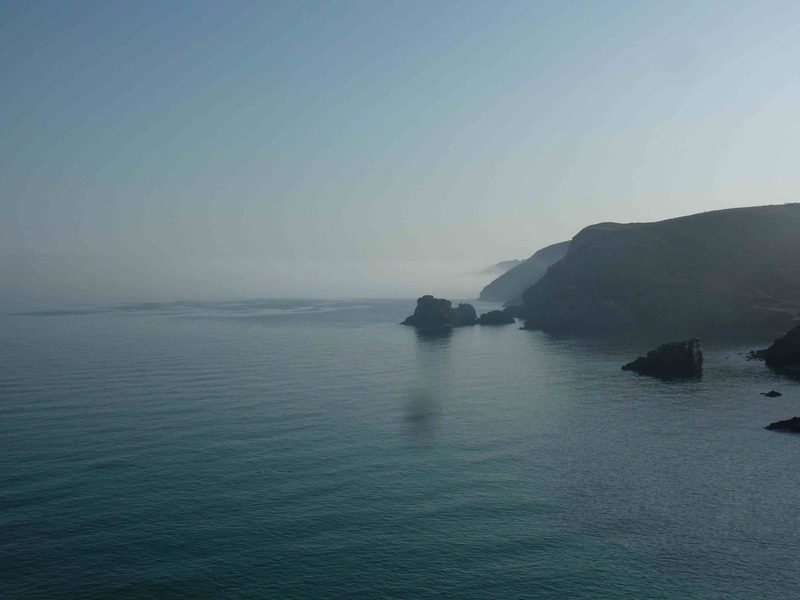 Wake up to the sea mist slowly clearing from the cliffs - it's going to be another beautiful day!